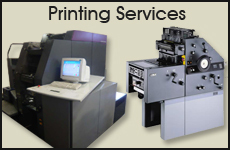 Avon Lake Printing - Your full service local print shop! Login to securely upload your artwork! … And we design too! Welcome to Avon Lake Printing and Signs! 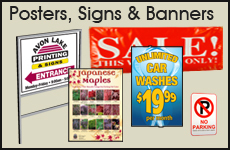 Avon Lake Printing and Signs is your full service graphic center serving Northeast Ohio area for more than 30 years! 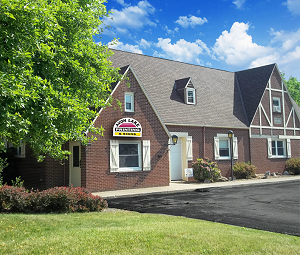 We are conveniently located between Cleveland and Lorain, Ohio and offer services including digital printing, offset printing, large format printing, binding, and more. We also produce a wide variety of posters, banners, and signs. We also offer delivery service to your location for customer convenience. Visit us today and experience the Avon Lake Printing and Signs difference! Copyright 2012, Avon Lake Printing. All Rights Reserved. Site design by Northcoast Design Services.